Walk in interview for the following posts:Medical/Para Medical staff for Dept of Social welfare for Half-Way-Homes, purely on contractual basis to outsource in the Government of NCT of Delhi Departments.Interested candidates may come at the address, Date & Time mentioned below along with Relevant Original Documents as well as a set of photocopies. Selection Process:Applicants are required to come for Walk-in-Interview on the dates mentioned in advertisement. 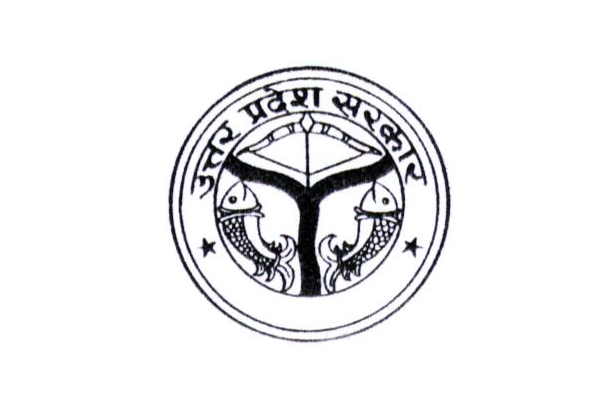 UTTAR PRADESH PUBLIC SERVICE COMMISSION (UPPSC) recruitment 2018 for Samiksha Adhikari / Sahayak Samiksha Adhikari and Samiksha Adhikari / Sahayak Samiksha Adhikari, Special (Backlog) Recruitment 2017. EDUCATIONAL QUALIFICATION: The candidates must possess Bachelor's Degree from a University established by law in India. AGE: Candidates must have attained the age of 21 years and must not have crossed the age of 40 years on July 1, 2017. Selection Process: Selection Will be Based either Written Exam/Interview. 3.Last Date for Submission of Application : 30.01.2018. 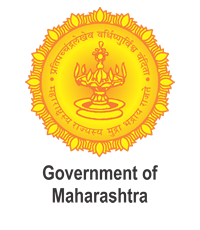 Department of Women Development & Child Welfare,Govt. 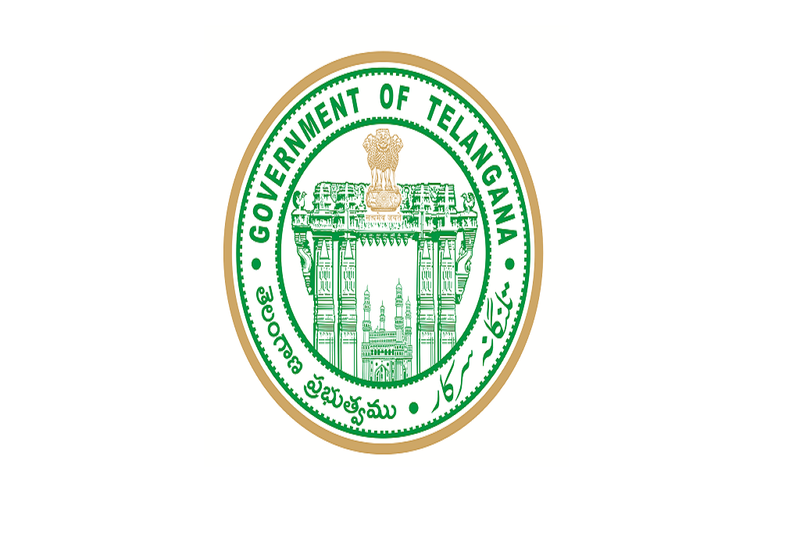 of Telangana, Rangareddy District invites applications for the recruitment of Anganwadi Posts. 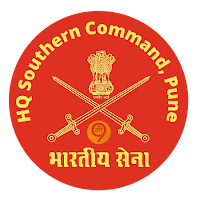 Last date of online application: 06.01.2018. The Food Corporation of India (FCI), invites applications for the direct recruitment of Watchmen for positioning in its offices and depots in Gujarat Region. Only ONLINE APPLICATIONS are invited from eligible candidates who fulfill the prescribed qualifications, age etc. as per the details indicated below. Selection Process: Mode of selection comprises of two stages -1.Written Test and 2.Physical Test. APPLICATION FEE of Rs. 250/- (Rupees Two hundred and fifty only) through any one of the following modes of payment: Credit Card, Debit Card, Internet Banking, IMPS and UPI (BHIM). The additional bank charges for all such transactions is to be borne by the candidates in addition to the Application Fee of Rs. 250/-). The last date for making the Payment of Application Fee through this mode is 29.01.2018. India Post office recruitment 2018 notification for Assistant Accounts Officer-AAO Posts in and around india i.e.,Central Govt and State Govt. Application for the post of B.T.Assistant in S.V.H.S.S., Vellore. Applications are invited from the eligible and interested candidates for the Teaching posts in Sri Venkateswara Higher Secondary School, Vellore. Qualification:Should possess Graduate degree in respective subject and B.Ed degree. For more Go Through Notification. Office of the Superintendent, Dist. Headquarters Hospital, Nalgonda invites applications for the recruitment of the following posts on contract basis. Age: 18 to 44 years. 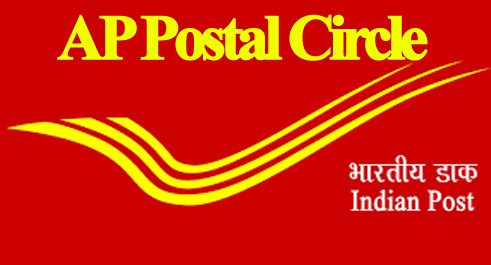 Andhra Pradesh Postal Circle Jobs Notification 2018. AP Postal circle is inviting applications for the vacant posts of Postal Assistant, Sorting Assitant, PA, Postman and Multi Tasking Staff. Check your eligibility prior to apply for the posts. 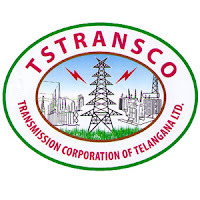 TSTRANSCO invites Applications for the direct recruitment of Sub-Engineer (Electrical). Educational Qualification: Must have a Diploma in Electrical Engineering (or) Graduation in Electrical Engineering in addition to Diploma in Electrical Engineering (or) any other equivalent qualification recognized by the Board / United Govt. of A.P. / T.S. / India / UGC / DEC / AICTE as the case may be or the Institutions registered in united A.P. / T.S. Education Department. 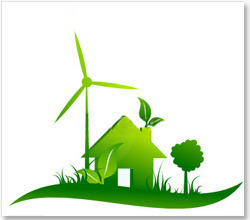 Application Fee: Each applicant must pay Rs.100/- (RUPEES ONE HUNDRED ONLY) towards Online Application Processing Fee. This apart, the applicants have to pay Rs.120/- (RUPEES ONE HUNDRED AND TWENTY ONLY) towards Examination Fee. However, the Applicants belonging to SC/ST/BC Communities and PH are exempted from payment of examination fee. Paradip Port is an artificial, deep-water port on the East coast of India in Jagatsinghpur district of Odisha. It is situated at confluence of the Mahanadi river and the Bay of Bengal. 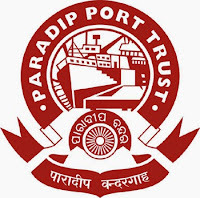 Paradip Port Trust, an ISO-9001:2008 Certified Organisation invites applications from Indian Nationals for filling up Engineer-incharge (Tug) (Class-II) posts through direct recruitment. 1. 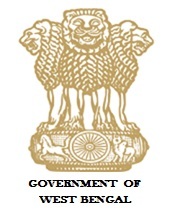 Must hold certificate of Inland Engineers under IV Act or MEO Class-IV issued by DG Shipping,Govt. of India or Equivalent Certificate from other Country recognized by DG Shipping. 2. Should have 5 years of experience in operation and maintenance of Tugs and Floating Crafts. 1.Applications, complete in all respects in the prescribed format given herein-after, addressed to Secretary, Paradip Port Trust, Dist-Jagatsinghpur, Odisha- 754142 should reach the office of Secretary, Paradip Port Trust by REGISTERED POST WITH AD on or before 31.01.2018. “APPLICATION FOR THE POST OF EIC (TUG) & CATEGORY “____”. 3. Applicant must attach two latest passport size photographs indicating his/her name on the back side. 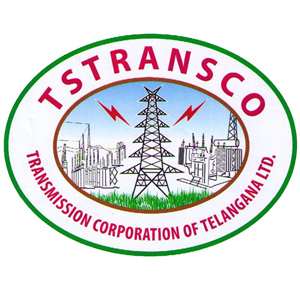 Tenure basis for a period of Five Years. Last date for application: 10.01.2018. Qualification: VIII Pass with valid Driving License for Light and Heavy Motor Vehicles. How to Apply: Application should be addressed to Deputy General Manager-HR (B/ R&D), ITI Limited, Bangalore Plant, Dooravani Nagar, Bangalore. 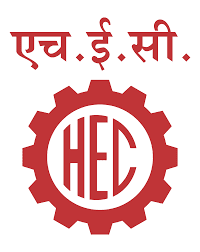 Heavy Engineering Corporation Limited or "HECL" is a Public Sector Undertaking in Ranchi, Jharkhand India. Heavy Engineering Corporation Ltd., Ranchi invites applications for Graduate and Diploma Apprentice Trainee vacancies. 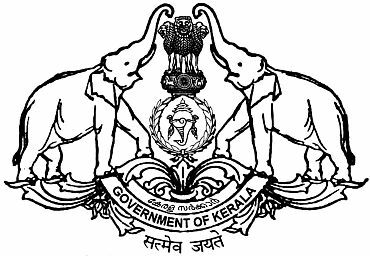 Kerala Public Service Commission, Kerala PSC has given an employment notification for the recruitment of Town planning Officer (Planning), Attender, Jr Instructor & Other vacancies in various departments on direct recruitment basis. Applications are invited online only by 'One Time Registration' system exclusively. Selection Process: Candidates will be selected based on written/ OMR/ online test. How to Apply: Eligible candidates can apply online through the website www.keralapsc.gov.in . Last Date to Apply Online: 17-01-2018. 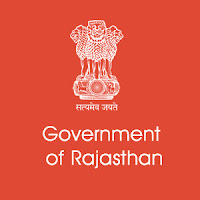 District Rural Development Agency (DRDA) Jaipur has published a recruitment notification for the recruitment of Multi Purpose Assistant.Jaipur is the capital of India’s Rajasthan state. Selection Procedure: Selection will be made strictly on the basis of marks obtained in the 12th exam. 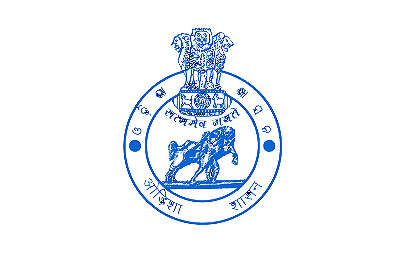 District Rural Development Agency (DRDA) Dhenkanal has published a notification 2018 for the recruitment of Multipurpose Assistant (Gram Rozgar Sevak). Dhenkanal District is an administrative division of Odisha, India. Qualification: Candidates must have 12th passed. Age Limit: The age limit is between 18-40 years as on 01-12-2017. Selection Procedure: Selection will be strictly made on the basis of marks obtained in 12th Exams. Application Procedure: Interested candidates may send their applications by post in the office of the Project Director, DRDA, Dhenkanal, Mahisapat, Odhisha. ICMR- NIMR,National Institute of Malaria Research (NIMR) is one of the research organization of the Indian Council of Medical Research. ICMR-NIMR,New Delhi has published a notification for the recruitment of Field Worker, Driver & Field Supervisor (Field Investigator) vacancies for the project titled “Health Impact Assessment of Narmada Basin Dams and Resettlement & Rehabilitation colonies in Madhya Pradesh: Phase III” on temporary & contractual basis. Qualification:10th Pass from a recognized board with valid License issued by RTO of any state authority. Qualification:Graduation in Life Science from a recognized University. 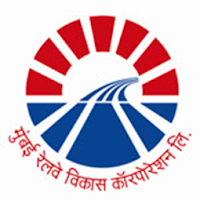 Mumbai Railway Vikas Corporation Ltd (MRVC Ltd), a Public Sector Undertaking of Govt. of India under Ministry of Railways. Age Limit: Upper age limit should not exceed 30 years as on 27.12.2017. Qualification: Bachelor Degree in Civil Engineering/ Electrical Engineering/ Electronics & Telecommunication Engineering with minimum 60 percent marks. Qualified in the GATE 2017. AIIMS, Raipur is going to conduct Walk-in-Interview for Indian nationals for the post of Senior Residents for the following departments for the tenure of 03 (three) years under Govt. 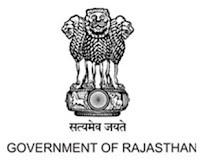 of India Residency Scheme/AIIMS rules for AIIMS, Raipur. Educational Qualification: A post graduate Medical Degree/Diploma in respective discipline from a recognized University/Institute or DMC/DDC/MCI/ State Registration is mandatory before joining, if selected. Selection Process:The candidate’s selection will be happening as per the below process. Application Fee: Applicants who wanted to participate for AIIMS Raipur should pay the below charges through Demand Draft/Banker’s Cheque in favour of “AIIMS Raipur” payable at Raipur. 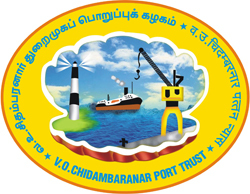 V.O.Chidambaranar Port, formerly Tuticorin Port, is one of the 12 major ports in India. VOC Port Trust,invites applications for the following vacancies on Contract basis.Contract Period Initially for one year, which may be extended upto a 3 years based on performance. Qualification: Post Graduate Degree in Computer Science. Or Engineering Degree in Computer Science/ Information Technology with experience in the related field. Qualification: B.E/ B.Tech/ MCA/ M.Sc in Computer Science/ IT or Master’s degree in relevant subject. Minimum 5 years of experience. Qualification: Degree in Computer Science/ Computer Application/ IT. Minimum 3 years of experience. How to apply: Candidates apply in plain paper with C.V. and attested copies of the testimonials to the Managing Director, Indian Ports Association, 1st floor, South Tower, NBCC Place, Bhisham Pitamah Marg, Lodi Road, New Delhi. District Level Selection Committee, DLSC, Nadia,West Bengal -Jobs Notification for the positions of Gram Panchayat Karmee. 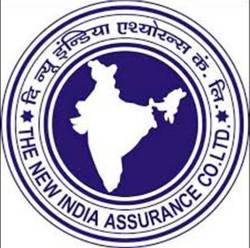 The New India Assurance Co. Ltd (NIACL), based in Mumbai, Maharashtra is one assurance companies of India. It is the "largest general insurance company of India on the basis of gross premium collection inclusive of foreign operations". NIACL,invites applications for the post of Administrative Officer(Scale-I) Medical. Qualification: M.B.B.S/ M.D./ M.S. or PG-Medical Degree with at least 60% marks in the qualifying degree. Age limit: 21 to 30 years as on 01.01.2018. 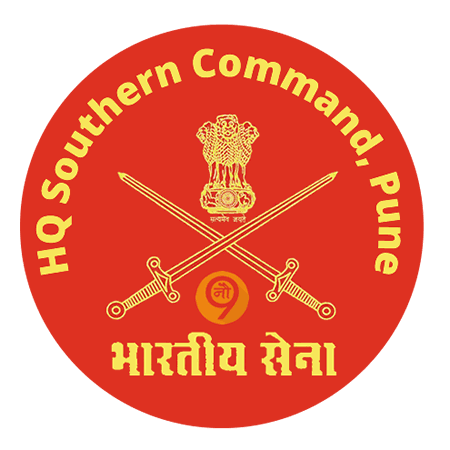 Date of Online application: 02.01.2018 to 17.01.2018. Bharat Electronics Limited, India’s premier ‘Navaratna’ Company, requires experienced & competent engineers with Electronics, Mechanical, Compute Science, Optics & Laser on contract basis for a period of ONE YEAR for its ‘Product Development & Innovation Centre’ (PD&IC) at Bengaluru. Nationality: Applicants should be a citizen of India. How To Apply:Interested and eligible aspirants should apply online application form for Engineer post on official website of BEL www.bel-india.com you need to provide all valid information you may also need upload the scan copies of your documents. The India Post is a wholly owned undertaking of the Department of Posts, which is part of the Ministry of Communications and Information Technology of the Govt. of India. 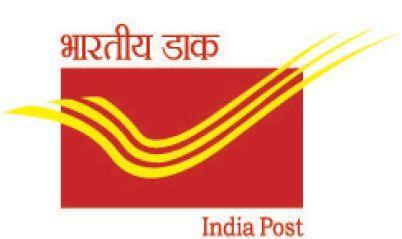 This year's India Post invites Gramin Dak Sevak Recruitment application form for various post in different states/circles. 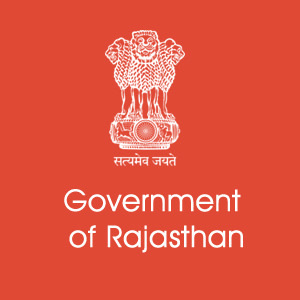 SELECTION Process: Selection will be made as per the automatic generated merit list as per the rulesbased on the candidates online submitted applications. 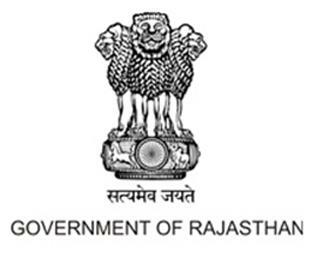 Collector Office Jaipur Jobs Notification for Junior Technical Assistant and Accounts Assistant.Interested and Eligible Candidates can apply for the vacant posts. Educational Qualification: Must have passed degree/diploma in Civil engineering/BE/B.Tech in Civil Engineering from recognized University or Institution. Educational Qualification:Passed B.Com from recognized University/Institution. Age Limit:Minimum Age: 21 years. However, Age relaxation is applicable to reserved candidates. LDC,Fireman,Tradesman Mate and MTS (Safaiwala). 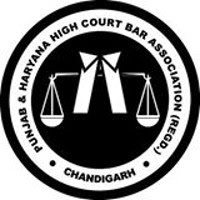 High Court of Punjab & Haryana has released a notification for the recruitment of 239 Stenographers in Subordinate Courts of Punjab.